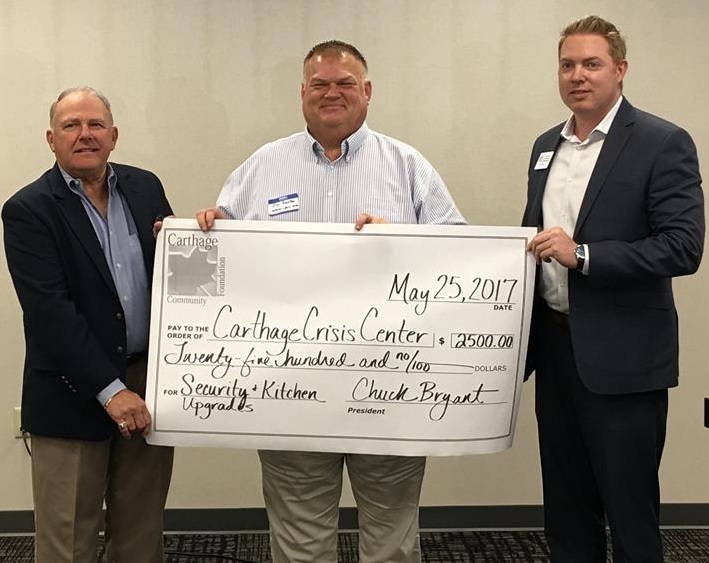 The Carthage Community Foundation has once again supplied funds to meet our needs. We asked for items to upgrade our kitchen and to improve our security system, and the Community Foundation said yes! We are so grateful for the generous support of the Community Foundation. They are great community partners and offer help to so many worthy organizations in the Carthage area! © Carthage Crisis Center 2014.